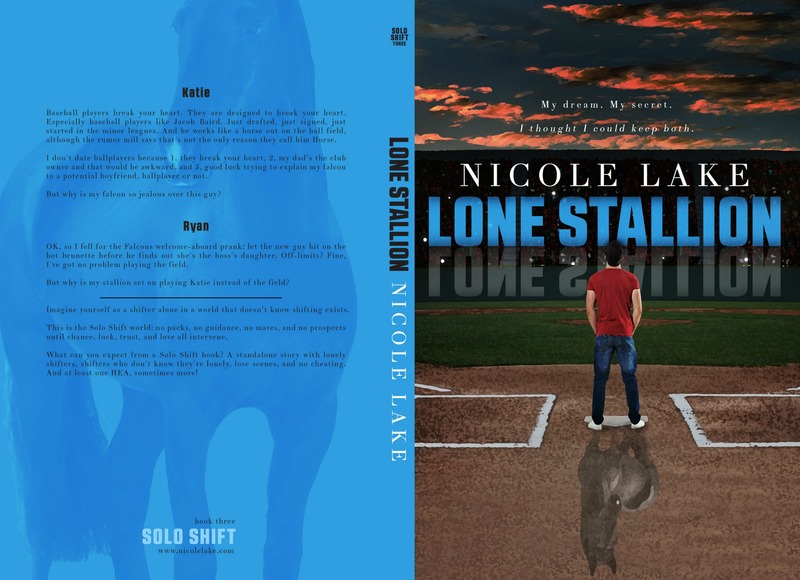 As I mentioned over on Goodreads, I’m working on my next Solo Shift story following Lone Stallion–no rest for the wicked! Part of the story’s set in a water park, and one scene involves a water rescue. (Spoiler alert: no, the hero and heroine aren’t going to rescue each other–at least, not like that!) So I Googled to do some research and found an entire YouTube channel on the subject. A water park manager wasn’t satisfied with existing training videos on victim identification–how to spot the one person in trouble in the middle of a pool full of people. He started recording actual rescues at the park’s wavepool to show his lifeguards, only to discover that lifeguard trainers around the world were using the videos too! This is why I’ve given up on my dream of writing a book a week. Next: Next post: Lone Stallion coming tomorrow! I almost included the youTube and Reddit links, but I figured these distractions were dangerous enough without building express ramps to Distractionville!